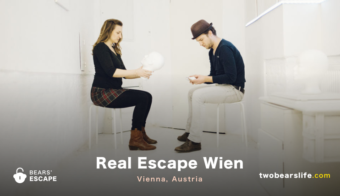 We are living in Austria – so naturally our most travelled destination for Escape Rooms is our capital – Vienna. 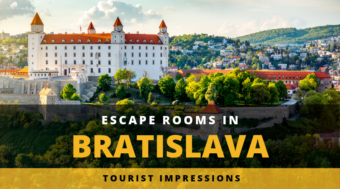 The biggest tourist city in the country offers a lot of different rooms – it is definitely the go-to city in Austria for Escape-Room Enthusiasts. 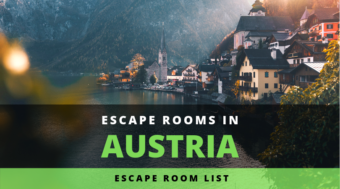 Since we are a little bit limited in Austria, we try to not to play all the rooms available at once – which means we still have not covered every room there is. 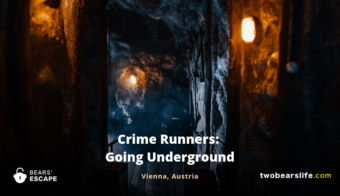 But – we have already compiled a good overview and are working constantly to expand our Vienna Escape Room Reviews. 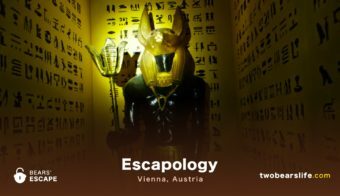 Obviously we have not yet played all the Escape Rooms in Vienna, but here is a final summery with some standouts and further details, that can help with the final selection of your Escape Rooms. If you are limited on time but you still want to book a couple of games, the following companies would be our choice for first-pick. 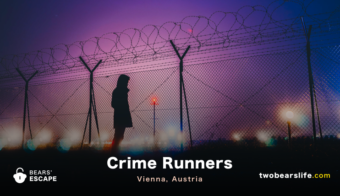 Crime Runners offer 3 rooms with a connecting story. 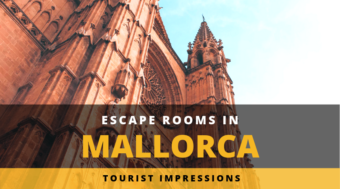 The are generally very well rated and have a great team. 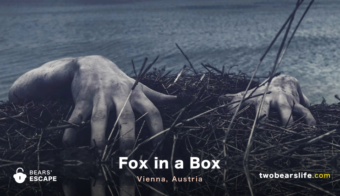 Fox in a Box in Vienna is one of our favourite Companies for its consistancy of well designed games and super nice staff. 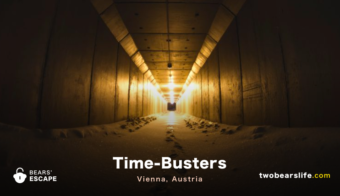 Time Busters offers (at least) two really great games: the Mine is a very well designed room with great immersion and puzzles, the same can be said about their newest game Mission Jailbreak. 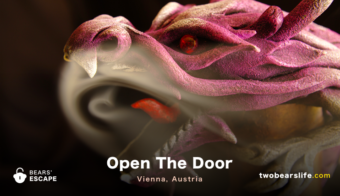 No Way Out is pretty new on the scene in Vienna, but already made a mark with two great games that can be viewed as top of the games in Vienna: School of Magic as well as Da Vinci look great and are really fun to play. 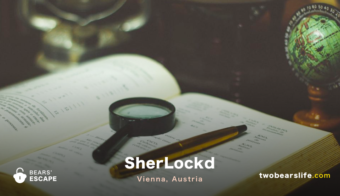 SherLockd in Vienna offers its Escape Room with a competition mode, where groups can work in 2 identical rooms to see who finishes first – with a very cool twist included. 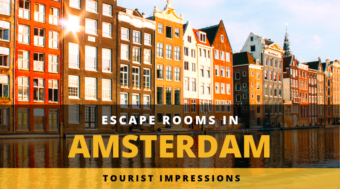 Time Busters also offer a competition room with their game Tomb of Montezuma. 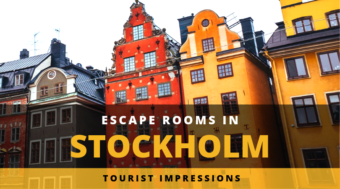 More in it for the Immersion? 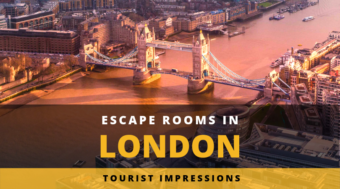 First Escape is one of the newer venues in the Vienna and offers rooms with a focus on premium set-design. 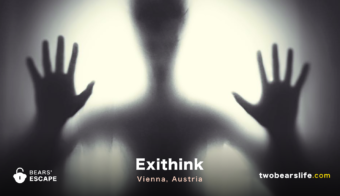 Exit Think sets its focus more on storytelling and room design. 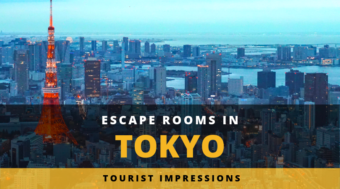 It is also not a very puzzle heavy room and goes more for the adventure experience. 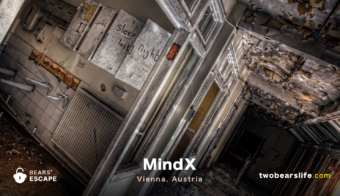 Exit VR bought the standout ER game Huxley from Berlin and brought it to Vienna. 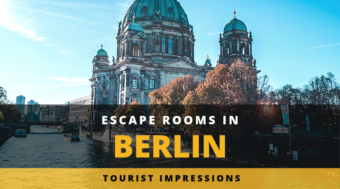 We have not played it on location, but we really enjoyed the experience in Berlin. 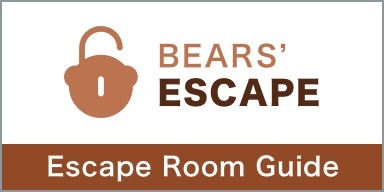 While it is not the same as an Escape Room, the group experience in this game works exceptionally well. 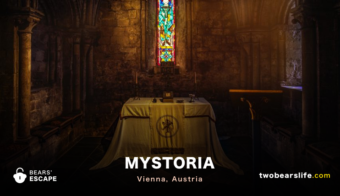 First Escape also offers a new VR Experience with their Dark Chapel game. While we do think the overall experience for us as a group was fun, the game itself was super buggy and it felt more like a tech-demo than a final product. 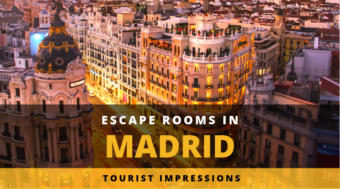 Wanna try some new tech – go for it. 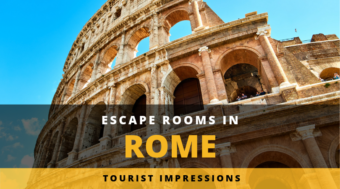 But do not expect more. 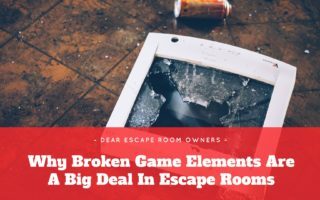 Did we forget an Escape Room? 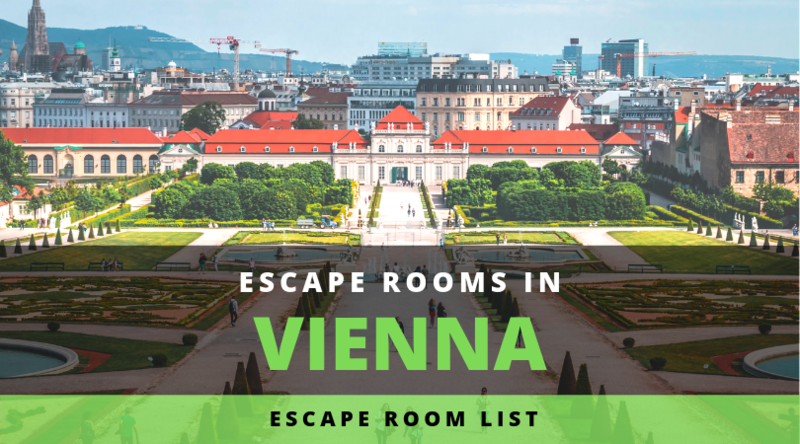 We do our best to keep this list of Escape Rooms in Vienna up-to-date, but we are not perfect and don’t know everything. 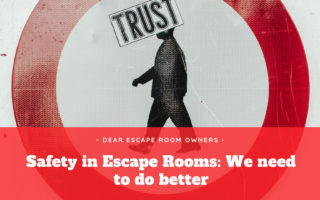 If you own an Escape Room in Vienna or know about a company we forgot on our listing, please don’t hesitate and give us a heads-up in the comment section or use the contact form to send us the update privetaly. 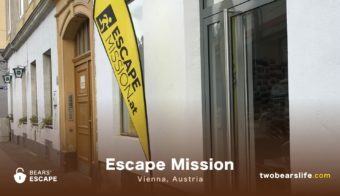 Sadly we have not yet found another blog that also covers Austria – but if you have an Escape Room Blog, please contact us so we can add your link. 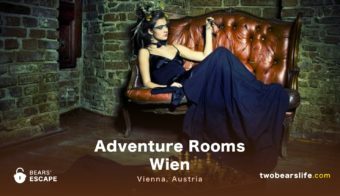 Vienna offers a ton of rooms – let us know if you have a recommendation which we should consider on our next trip to Vienna.